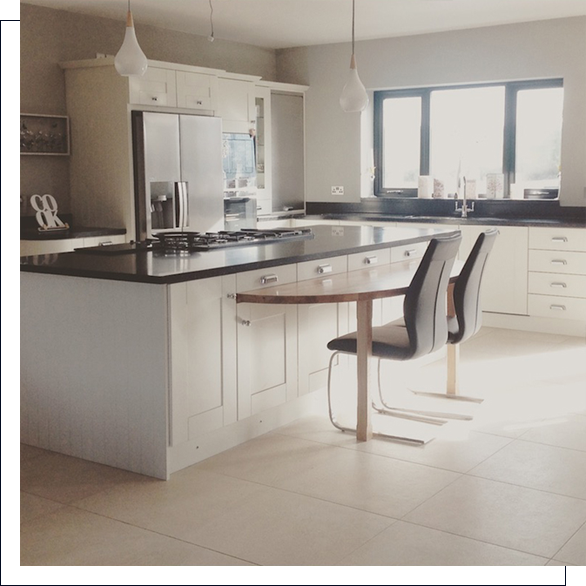 The design and creation of bespoke contemporary and classic kitchens and bedrooms in Northern Ireland & Ireland. What makes our designs unique? 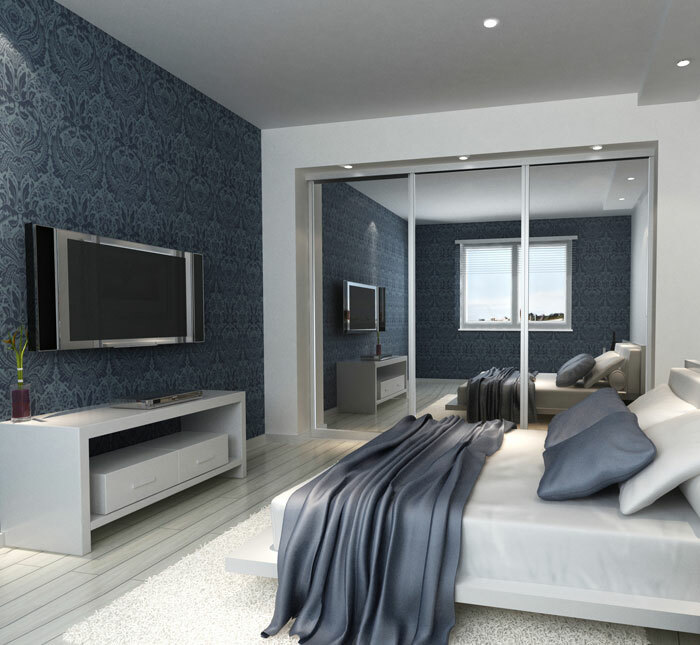 Bedroom furniture designed and made by us, for you! 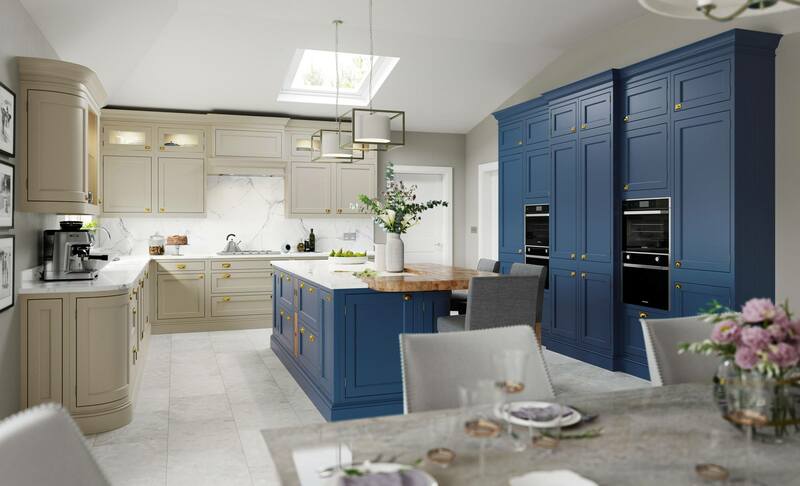 Vale Kitchens and Bedrooms specialise in the design, manufacture and installation of contemporary and classic kitchens and bedroom furniture across Northern Ireland and Ireland. 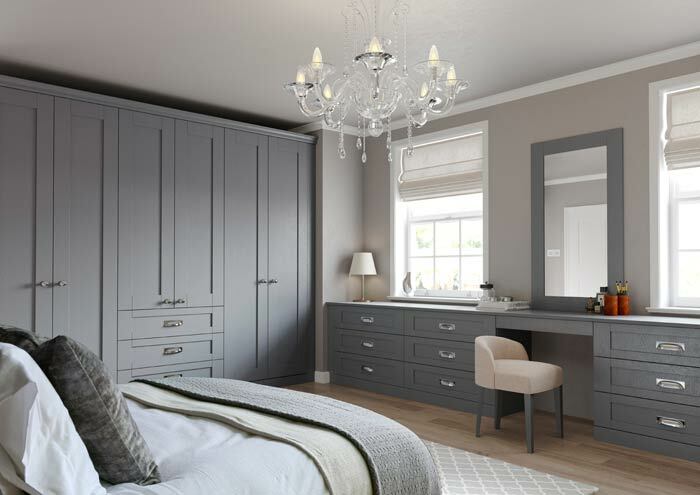 Kevin McDonagh and Vale Furniture have been making furniture for over 40 years. 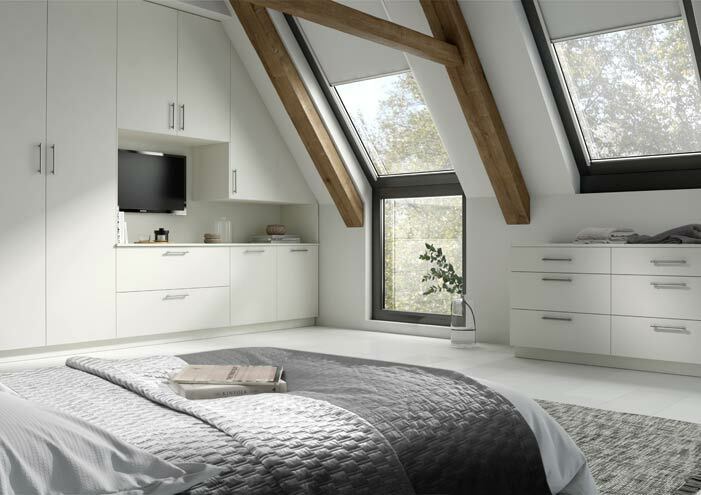 We can create your kitchen or bedroom from initial conception or idea through the design stage to its installation in your home. 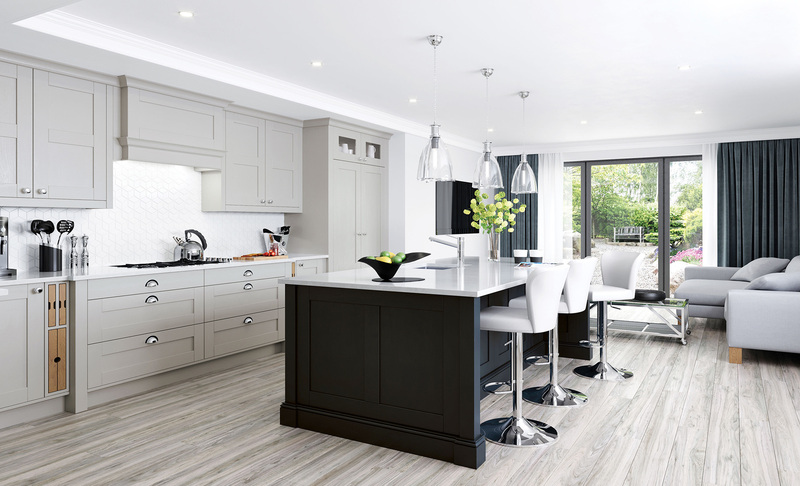 We make a wide range of traditional and modern designs from solid oak to a high gloss finish which includes the latest accessories and innovations to ensure your kitchen or bedroom lasts for years to come. 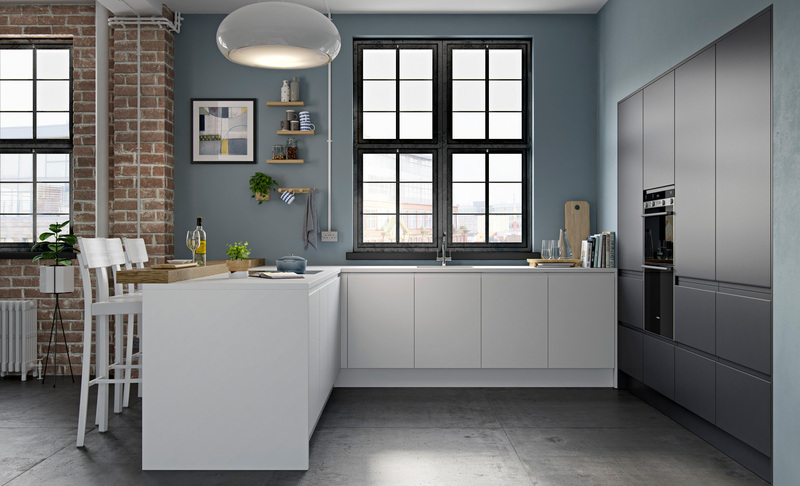 Our kitchens are skilfully hand-crafted and manufactured in our workshop and we take extreme pride in our high quality finish. We offer a friendly consultation and design service. 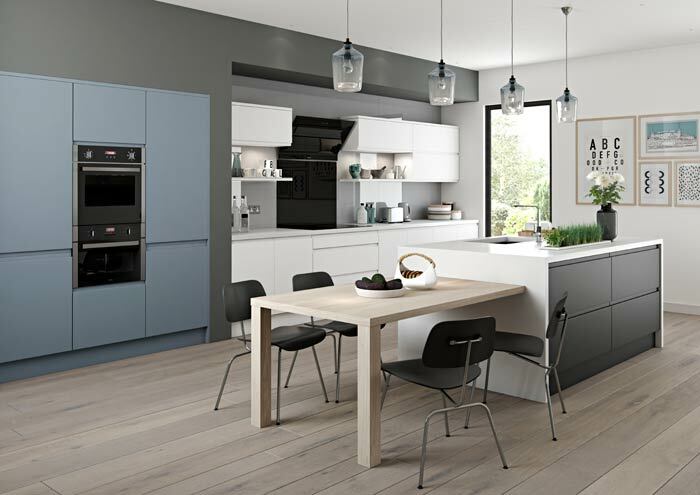 Call into our showroom or make an appointment to ensure we can devote time to meeting your requirements. 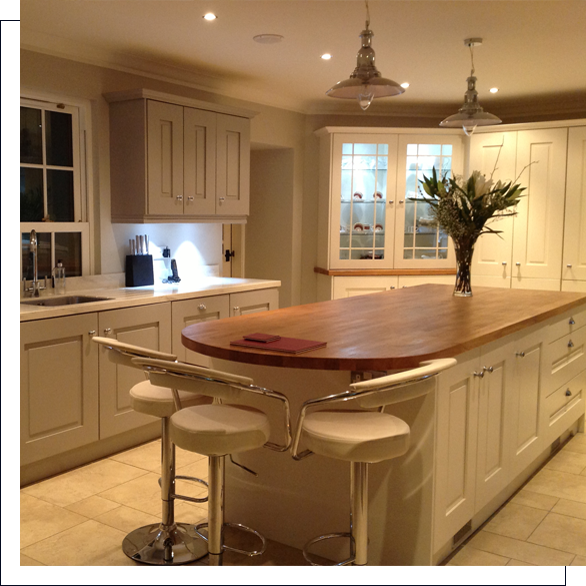 Contact us for ideas, inspiration and to obtain a simple quotation. We are located in Laurelvale, Tandragee close to Portadown, Richhill and Markethill, Co. Armagh.